most countries while driving a car. one hand and picks up the cellular phone with one hand. Cellular phone use very uncomfortable. 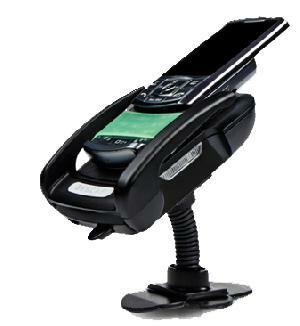 Can drive safely, and make cellular phone use convenient. 1, Cellular phone is not bolted from the holder notwithstanding strong impact. 2, Cellular phone hold and separation are possibility by one-touch. 3, All directions angle control possibility. 4, Establishment of product is very simple. 6, Cheaper choice that exclude charge function.